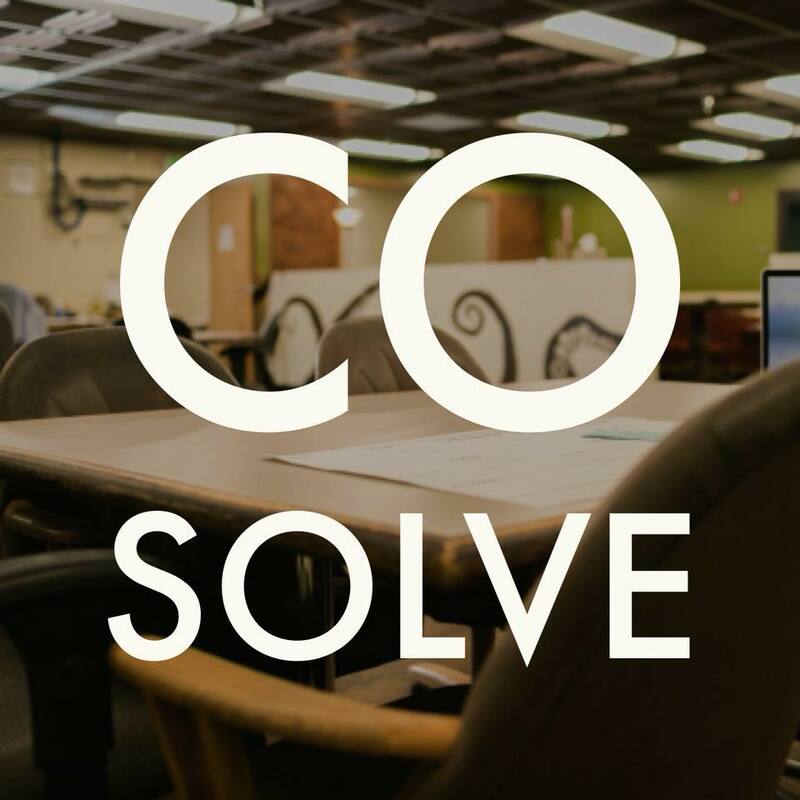 Our all-in-one coworking software makes it easy to operate a coworking space. We believe that the last thing you should worry about is your coworking software. That’s why we built Proximity–so you can focus on what’s most important: your community. Coworking should be easy. That’s where we come in with everything you need: door access, automated billing, conference room management, internet control, and so much more! We want to help your coworking space! 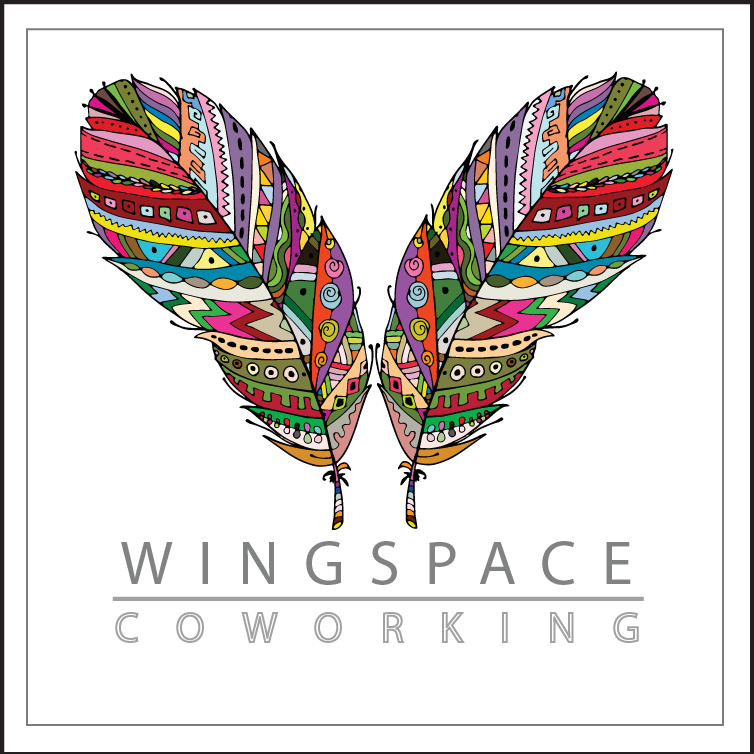 We love coworking and we want your space to be successful! Join our free community of space owners and managers. We host bi-monthly coworking calls and have great resources to help you run your space. Be part of the largest network of independent coworking spaces! Are you looking for a space to work or a community to connect to? Our network represents the best coworking spaces you can find. Want more info or ready to give Proximity a try?